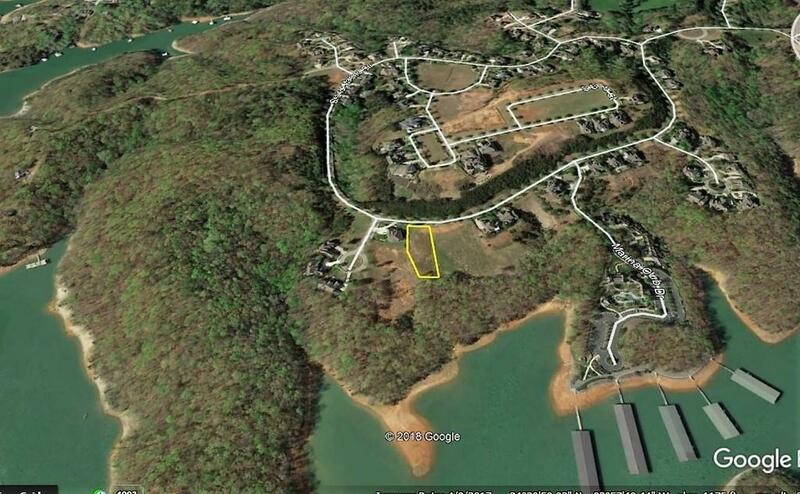 INCLUDES BOAT SLIP!! 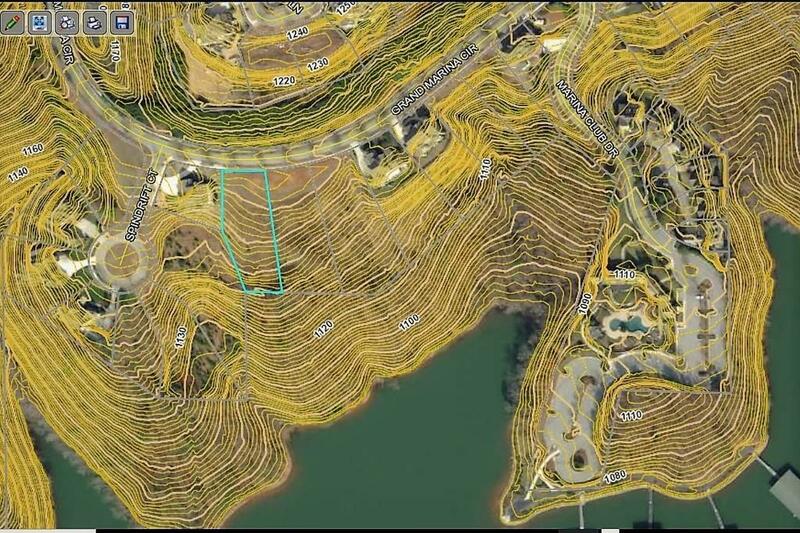 One of the last lots left in Marina Bay which has beautiful and vast views of Lake Lanier. 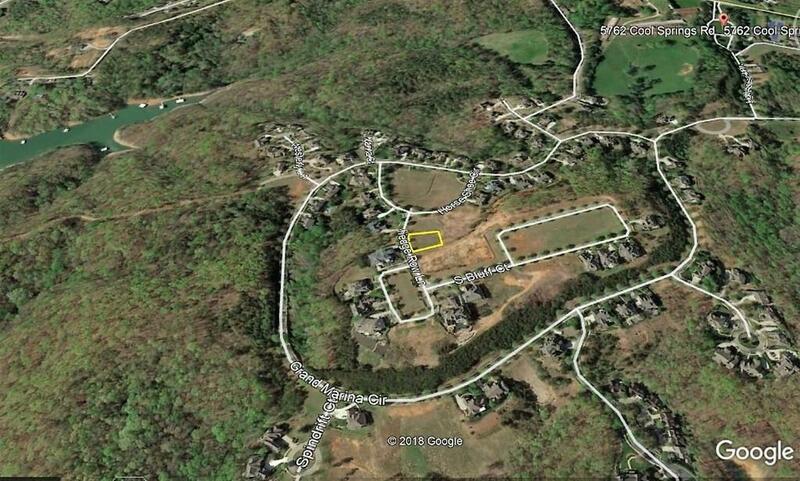 Marina Bay is one of Hall county's premier gated communities. 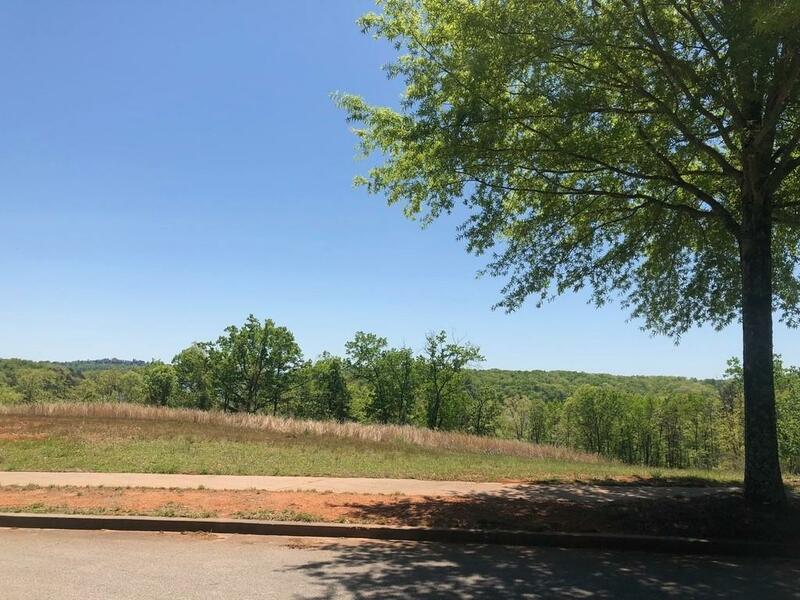 Resort style living on beautiful Lake Lanier with multi-million dollar amenities including a covered marina with boat slips (sold separately) clubhouse, fitness center, tennis village, pool with waterfall, cabana with fireplace and grill. Two large parks and playgrounds are perfect for children.